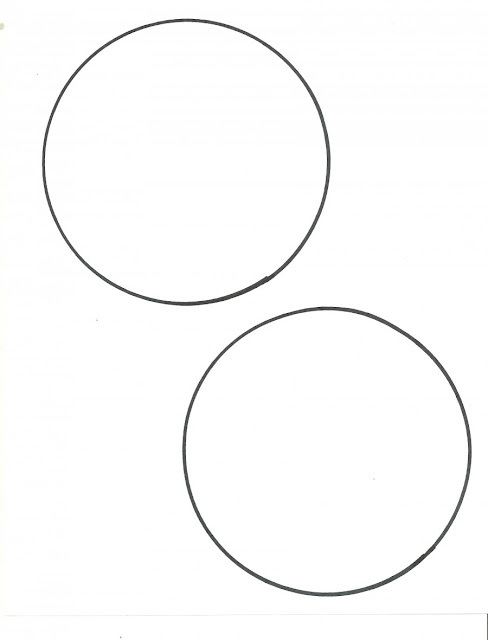 Save and print the blank circle template, then decorate the circles with colorful designs. 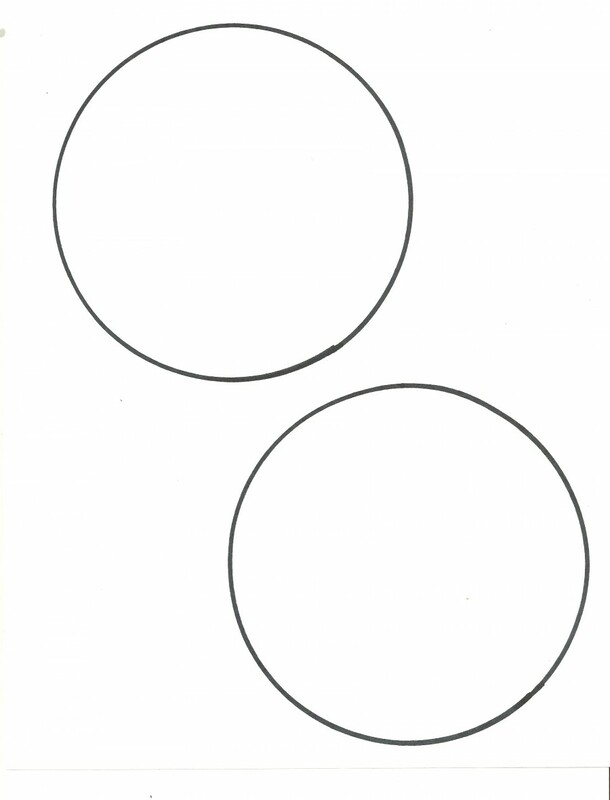 Cut out the circles and use one to trace a circle onto the cardboard. 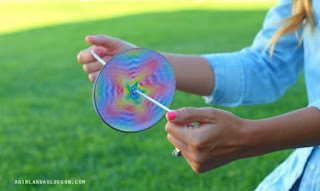 Cut out the cardboard circle and attach the two paper circles on either side of the cardboard circle using the glue stick. Punch two small holes in the center of the circle. Thread a 28 inch piece of string through both holes and knot at the ends. With the circle in the middle, and with the end loops of the string in both hands, use a forward swinging motion to twist the circle around the string. 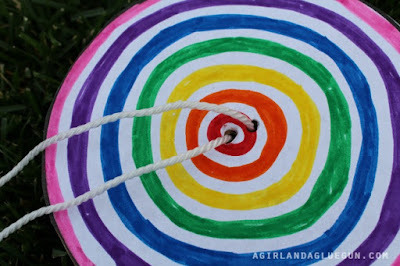 Then slowly pull, as the spinner hums and spins!